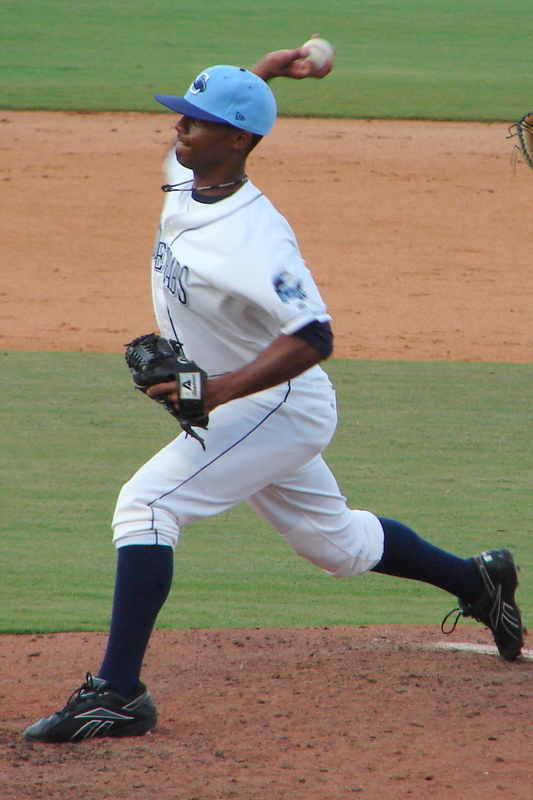 Marquis Fleming joined the Stone Crabs bullpen in late 2009 and remained with them through the 2010 season. He is a combined 5-0 with a 2.66 ERA with 5 saves and 101 strikeouts in 44 appearances. He was key part of the Stone Crabs dominating bullpen during the 2010 season. His performance was rewarded by being named to the Florida State League Mid-Season All-Star team in 2010. Fleming was drafted by the Rays in the 24th Round of the 2008 Draft. He made his debut with the Hudson Valley Renegades in 2008, started the 2009 season in Bowling Green and was promoted to the Stone Crabs in September just in time for the postseason. He remained with the Stone Crabs through the entire 2010 season.